In October 2005 JDDK were appointed as design consultants on Newcastle City Council’s framework for delivery of Sure Start Children’s Centres. 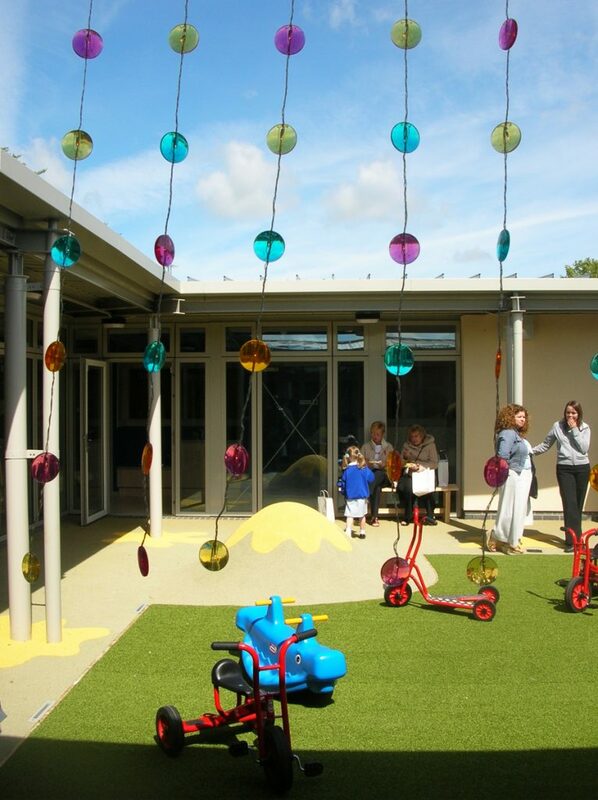 The last Centre was completed in early 2011 by which time JDDK had completed seven Children’s Centres and in excess of 20 projects to improve access and external learning environments for pre-school settings under the Sure Start grant. 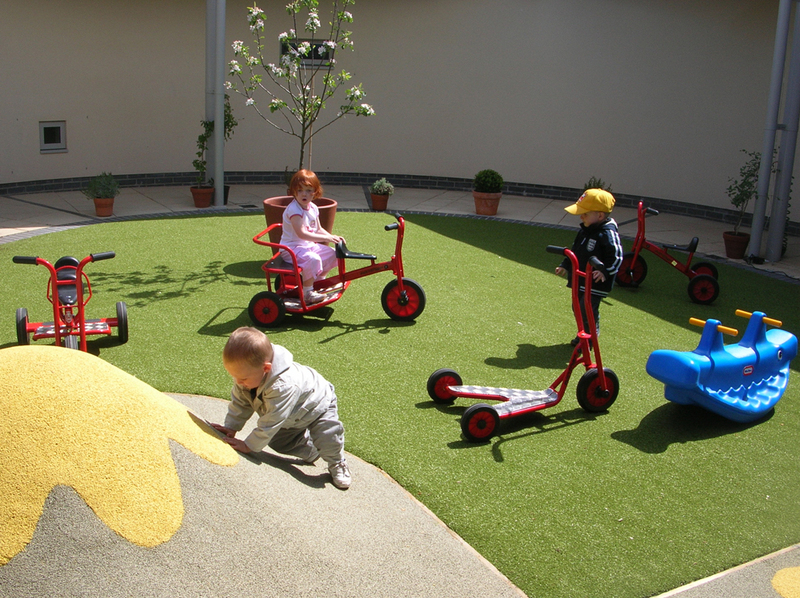 The first scheme at Newbiggin Hall won a National Excellence Award under the Sure Start initiative. This scheme was a creative, crafted response to a site in a challenging area. 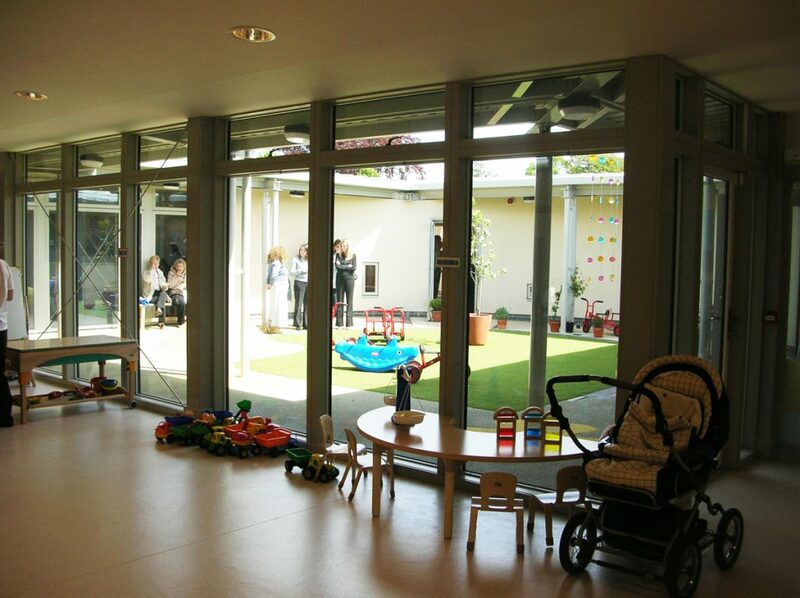 The building wraps around a central courtyard which acts as a secured play area and brings daylight into the internal children’s rooms. The design of Children’s Centre at Sacred Heart school took the Reggio Emilia idea of a centralised space acting as a ’piazza’, a place to socialise, play and interact as well as for more formal training sessions. 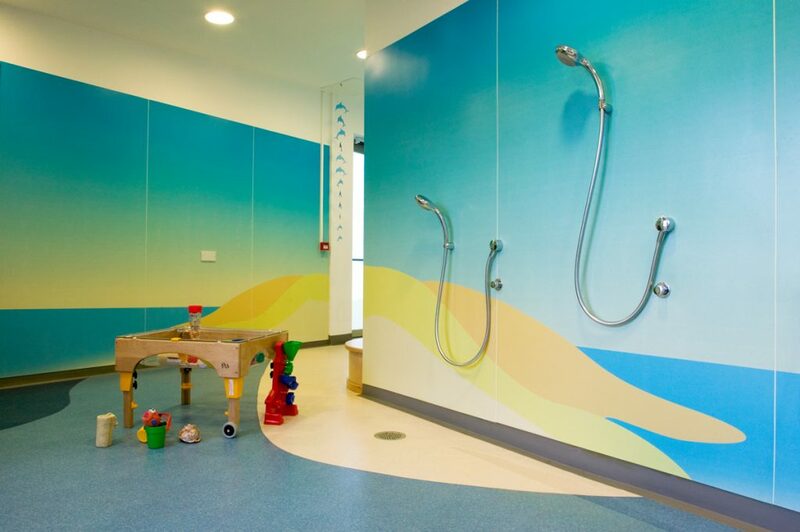 It also provided child height ‘dens’ that gave children a safe space to explore and make their own. The Grange Centre, Brunswick Park Centre and Woodlands at High Heaton combined community use with Sure Start facilities. Similar plans were used for the three centres, honing the plans following feedback in use and fine tuning value for money. 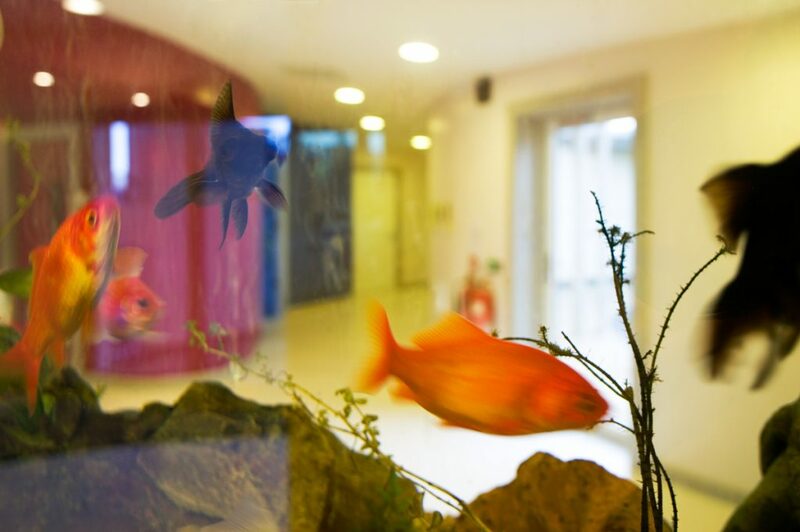 St John’s and Regent Farm School Centre’s were extensions to existing schools which improved and extended existing facilities benefitting the schools as well as Sure Start. 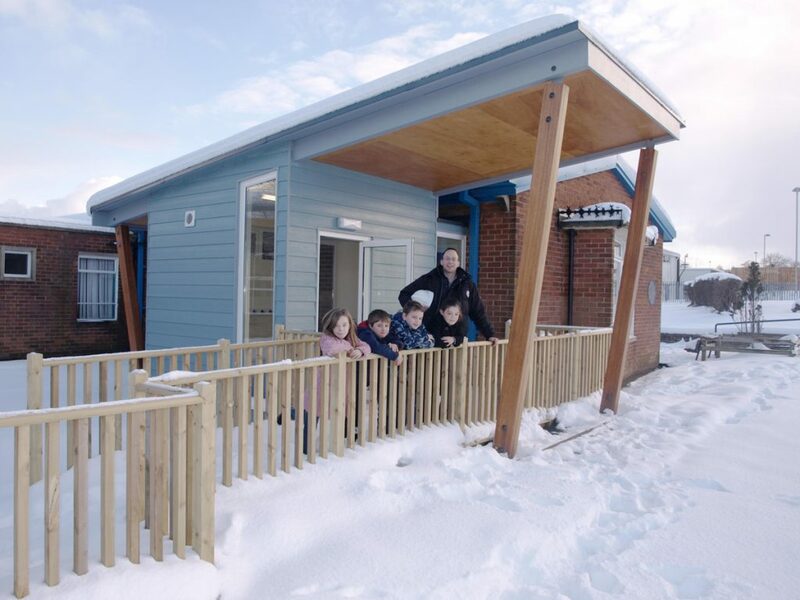 JDDK were involved with numerous pre-school settings designing improved accesses, upgrading toilet facilities and extending external learning environments. With these projects it became obvious that small amounts of money could make a significant contribution to a nursery environment. All the centres were delivered to tight timescales, on programme and on budget.